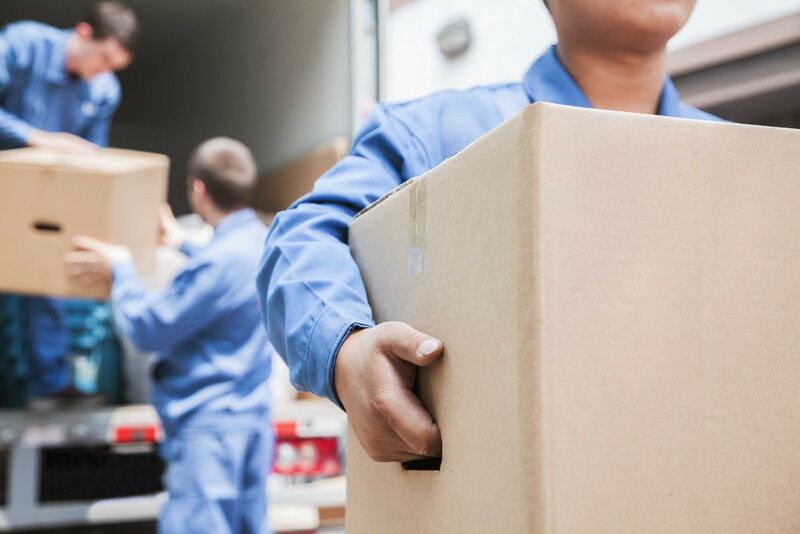 So you have made the decision to hire a mover, and here you are! You have arrived at the Mr Mover website. Whether you are moving your apartment, home or office, we are the local and statewide moving experts you can trust. We have been moving people just like yourself since 2000, and look forward to our continued growth in the future. How do we do it? We keep it simple for you. From moving one piece to packing and moving your entire home across the state, our pricing options are simple & easy to understand. We also load and unload rental trucks! Having a remodel done, or just need your furniture moved from one part of the house to another? We do that as well. Our goal is not just to earn your business here today, but also your referrals in the future. Give us a call now and let us show you what it is like to feel comfortable from the first phone call until the movers have placed the last piece of furniture in your new home!